Thank you Michelle P. This Elf picture is fantastic! I think the mittens make it even funnier! 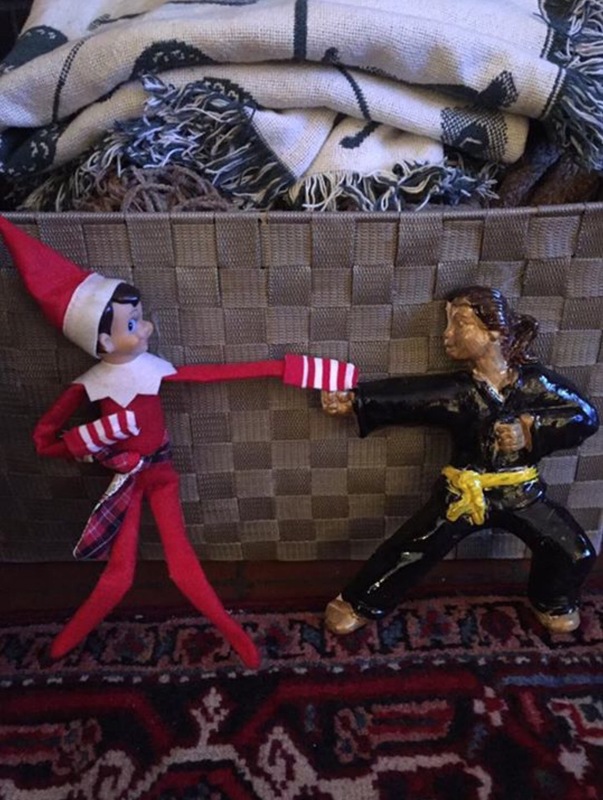 Friends, keep the Elf photo’s commin! There will be a prize for the best Elf picture, so get those creative juices flowing and message them to me via WordPress, Facebook messenger, or Twitter.